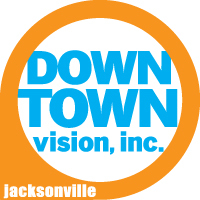 Downtown Vision will honor and celebrate the individuals and projects that have contributed to the growth and success of Downtown Jacksonville at the 2018 #DTJax Awards Breakfast. 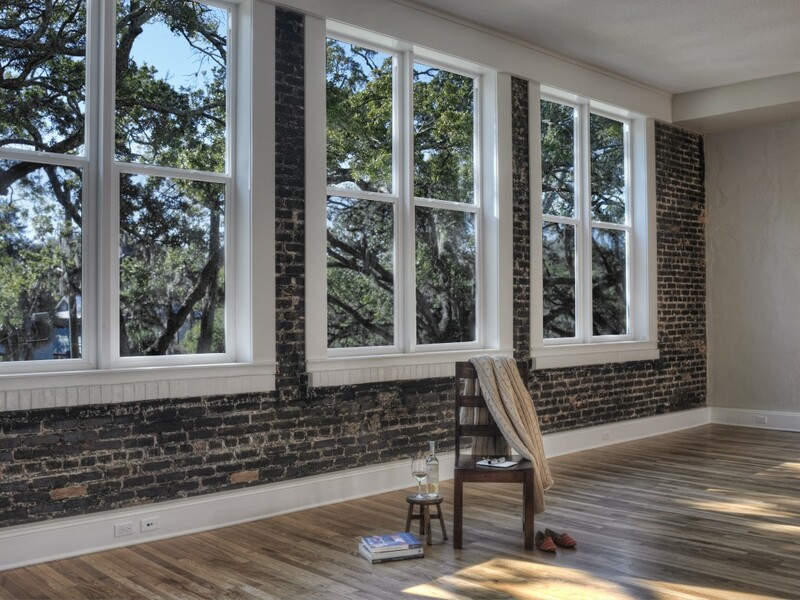 Modern Cities and WJCT recently announced the launch of The Jaxson. 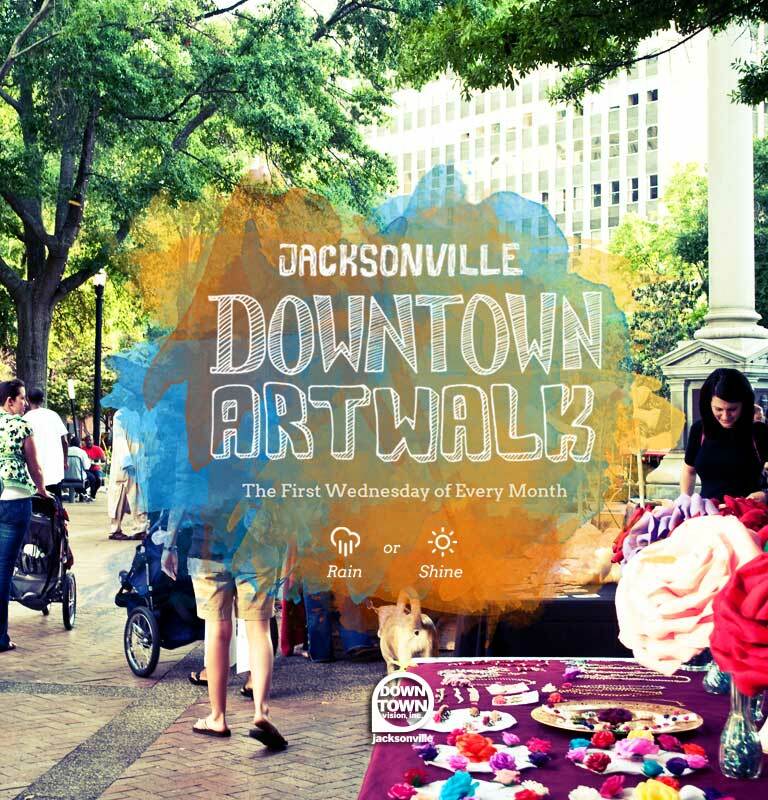 Downtown Vision, Inc. has released an 18-month summary on the state and growth of Downtown Jacksonville. 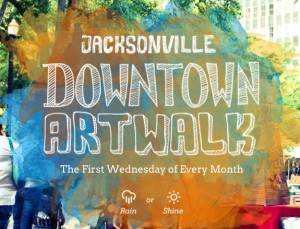 Celebrate the 4th Annual Oktoberfest @ Art Walk, the biggest Art Walk of the year on Oct. 5 from 5 p.m. to 9 p.m. The community planned for the south bank of the St. Johns River in Downtown Jacksonville is seeking a new name. Visit the website to suggest a new name and view the two minute video about this new concept. Now FHA and Fannie Mae-financing approved, The John Gorrie offers one- and two-bedroom residences and two-story townhomes priced from the mid-$100,000s to $300,000s.